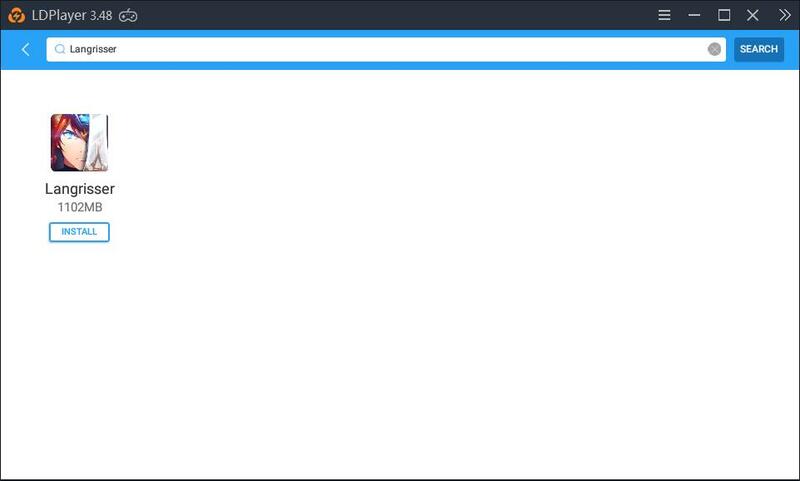 You can play this game on PC. Here is the tutorial. 1. 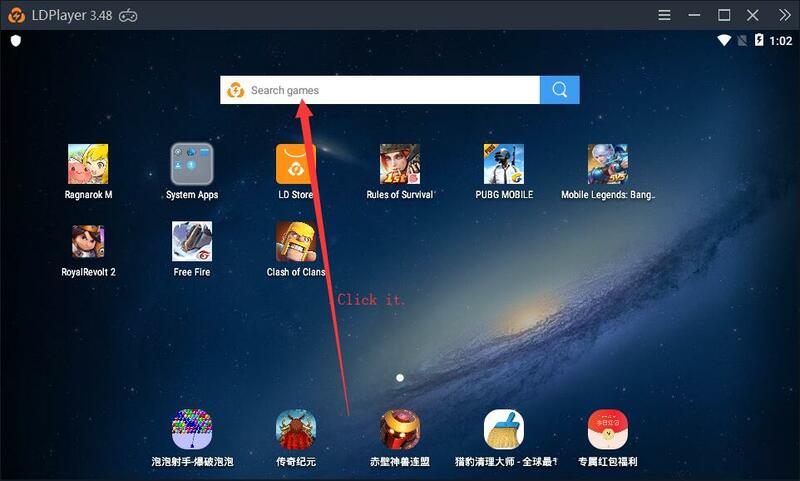 Go to the following website to download and install LDPlayer if you have not installed it. 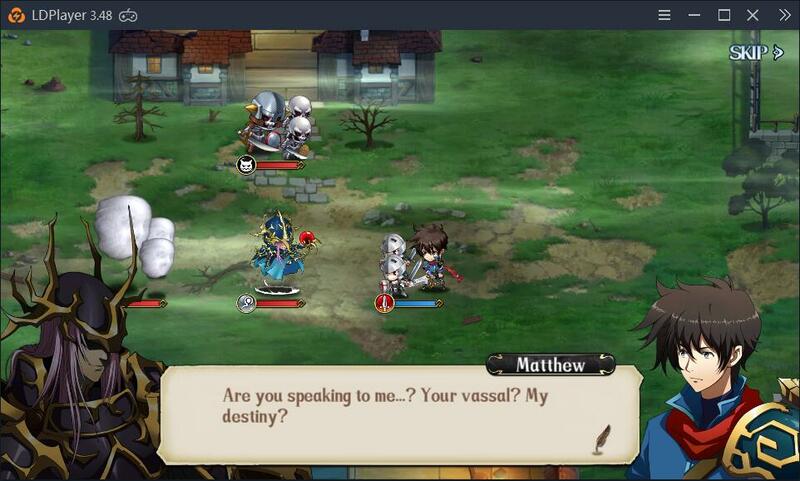 https://www.ldplayer.net/. 2. 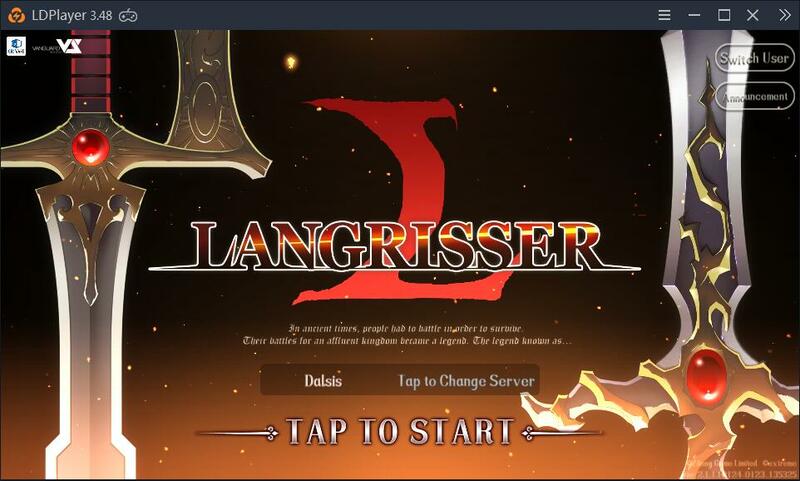 Click the search box on your home screen and then type Langrisser into the search box.